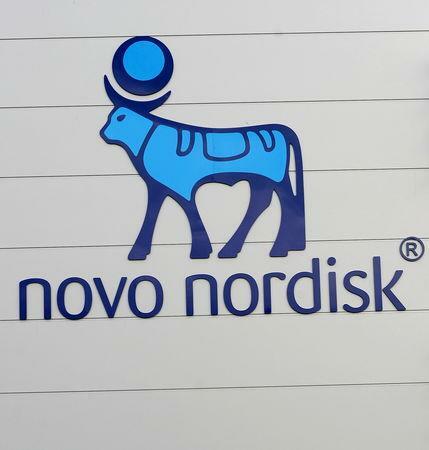 The world's biggest maker of diabetes drugs said on Wednesday it had used a so-called priority review voucher to speed up the anticipated review time of the drug to six months. "Many people don't like to inject themselves with a needle," Novo's chief scientific officer Mads Krogsgaard Thomsen told Reuters. He said having to inject the drug also tended to make people feel more sick and others to consider them as more sick. The semaglutide molecule is the backbone of Novo's future growth hopes amid intensifying pricing pressure in its traditional insulin business. "Semaglutide is a spearhead into a number of new disease areas," Thomsen said.